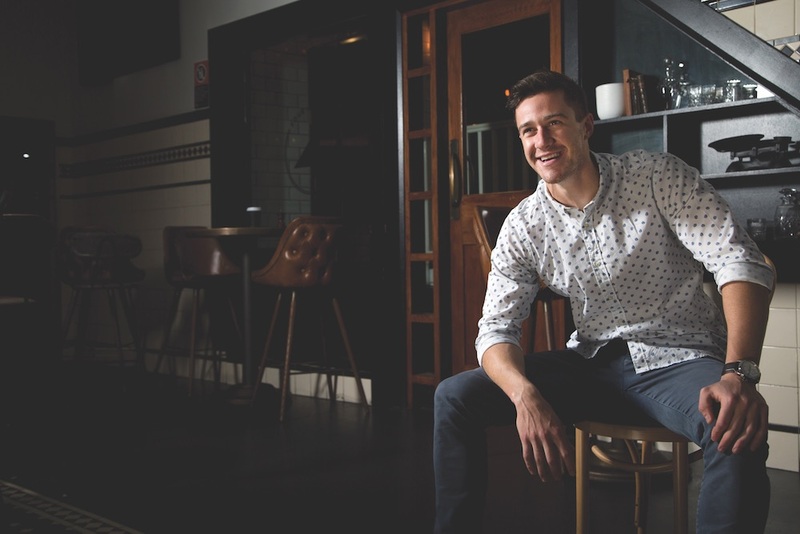 Kurtis Bosley is bringing his award-winning bartending knowledge and skills to the Northern Beaches. Located on the Northern end of Dee Why Beach retail strip is the restaurant and bar Twenty Four. The venue has been a success with the locals, receiving much love online for their food and drinks. His goal now is to focus heavily on having great coffee, brunch and cocktails. Due to his belief that “the market is missing a great brunch spot on the beaches”. The venue will be will open from 9am to 12am daily, giving patrons the chance to relax all day with a cocktail in one hand and a fish taco in the other. This is Bosley’s first purchase of a venue and given his track history, understanding of the hospitality arena and stunning venue location, we have no doubt Twenty Four will be a huge success.